As employees, we love to be appreciated. Even those of us who love our job for what it is, we still like to get that pat on the back every so often to acknowledge that we’re doing it well. The World Health Organisation says that this recognition is “one of the most important factors which increases motivation and satisfaction”. Studies repeatedly show that praise and feedback have a greater impact on employee performance than pay-by-performance incentives, yet a 2015 study published by Achievers found that 57% of employees surveyed didn’t feel as though their progress at work had been recognised. In an increasingly competitive market, establishing a progressive culture and strong employer brand is vital to attracting and retaining talent. 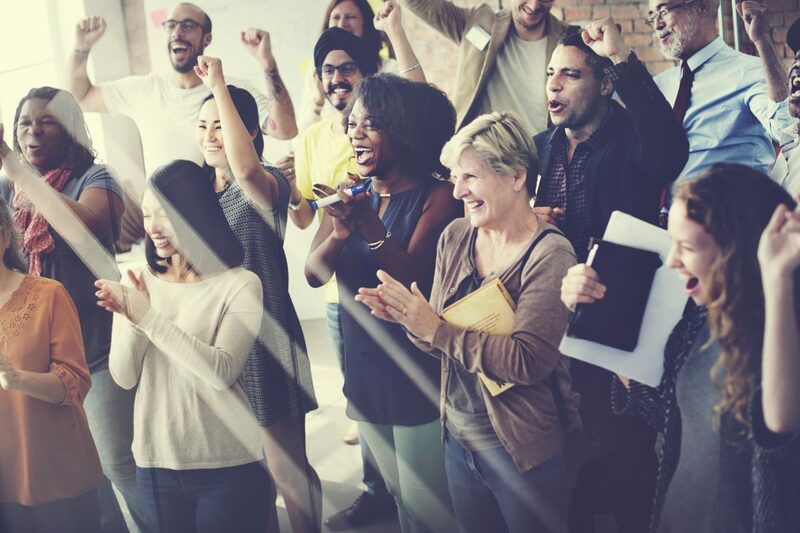 According to Forbes, companies which scored in the top 20% for building a “recognition-rich culture” had a 31% lower voluntary turnover rate than those who didn’t. On the other side of this, a lack of recognition will reduce productivity, diminish performance and negatively impact employee engagement. Is the most important one! It’s the primary feature which allows employers to strategically support the ethos and values of their organisation. 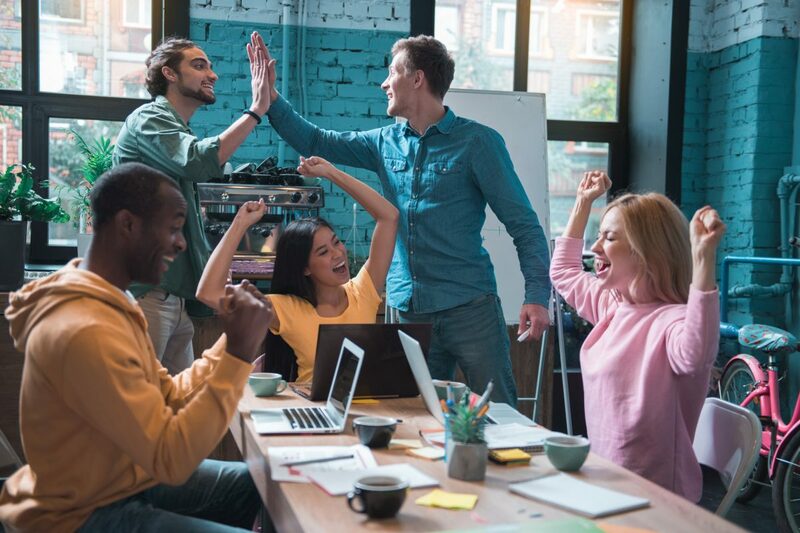 Enhancing culture is a fundamental function of workplace recognition programmes, but without an ability to define company values, the benefit is almost obsolete. Not all R&R providers offer this feature, so it is worth taking the time to research who does and how it works. Even though there is significant research to indicate that peer-to-peer recognition has a positive impact on performance, this capability is lacking from most R&R software on the market. Facilitating peers to thank one another creates a culture of teamwork. A fundamental feature, and one which comes as an industry standard. Allowing managers to recognise positive contribution for specific tasks and projects improves moral and supports the work culture of progressive companies. Not all providers offer a reward facility, and only a handful offer peer-to-peer rewards. Rewarding is a great feature, but be sure the software you choose includes ‘manager controls’, so reward values are set by management and approved by team leaders. This control does not come as standard from most providers but is important to maintain fair play. We’ve all heard horror stories around this type of feature so take the time to understand how the reward process works. Be sure to also check what rewards will be available; there’s no point having a reward catalogue that doesn’t appeal to your employees. Making employee recognitions (and rewards) visible company-wide reinforces the associated psychological benefits. A handful of providers offer this; some can even facilitate liking and commenting to encourage further peer-to-peer interaction. Any R&R software worth its salt should make the lives of HR managers easier by facilitating comprehensive reporting and analytics. Company-wide data and team drill downs should help employers to see trends and identify values or behaviours which are not being supported by employee contribution and provide vital data for improved talent management. The list goes on. Your R&R program could also include niceties such as being company branded, mobile optimised, or cloud hosted, and with varying designs and user experiences. Take the time to research which suppliers offer the most comprehensive solution! Author – Peter Jenkinson, Director of Business Development, Wrkit.